The best part of mojitos is not only are they delicious, but there’s no limit to how you can update the classic cocktail! 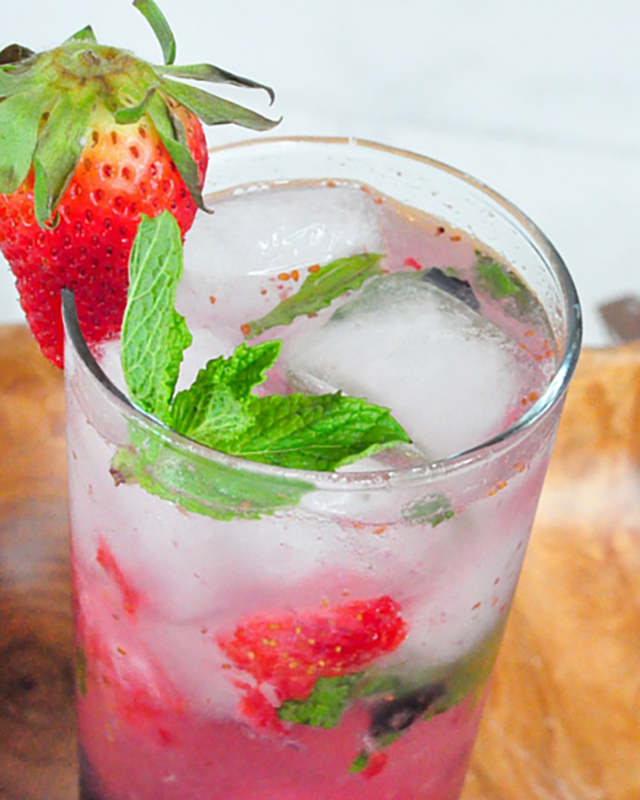 We love how Jaelan of Making Mrs. M made a berry mojito that will surely cool you down this summer! Check out her recipe today!